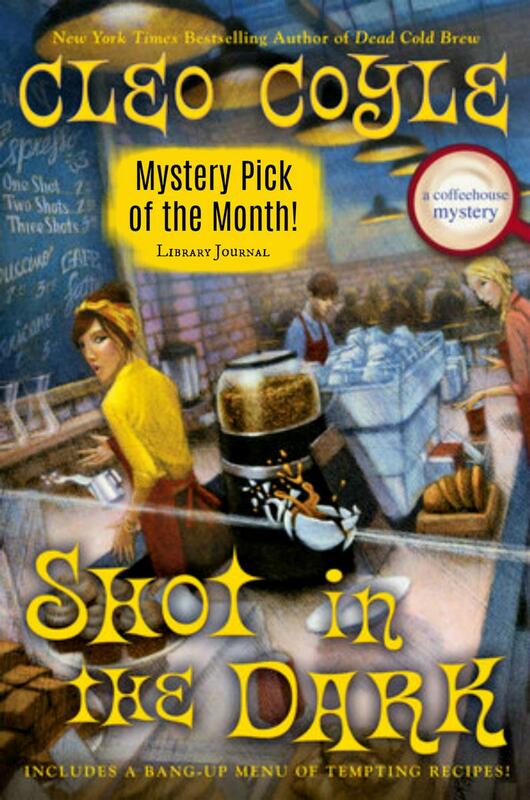 Came across the most recent Coffeehouse Mystery when I (finally) got around to renewing a library card in my new city (after 3 years). Loved A Shot In The Dark, so I'm reading all of the past books. In a strangely random order based on what I can find. I haven't read fun mysteries in years so thanks for helping me along! Cleo Coyle thanks *YOU* for the wonderful comment! "Mystery Pick of the Month"